Minimal analog watch. 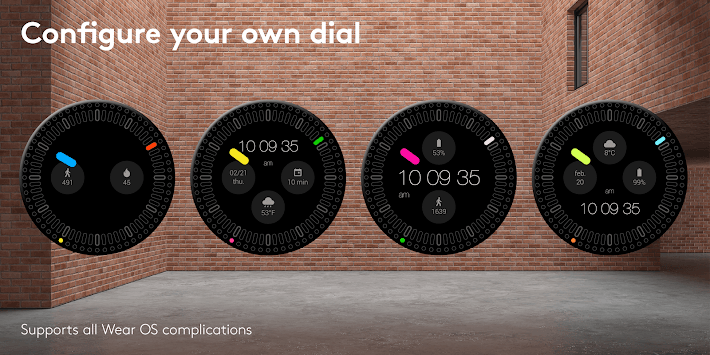 Customizable complications. Everyday app. Solid Watch Face, an analog watch face designed to keep things simple, but significant. Inspired by minimal design. 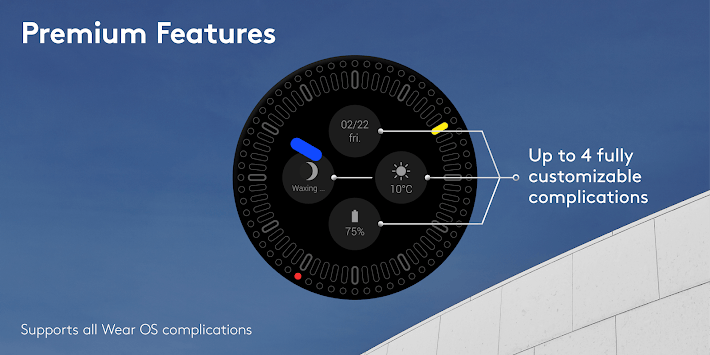 Premium version offers up to 4 fully customizable complications, 20 selected colorways and 2 ambient modes. Digital time display is also a part of Premium option. Change seconds indicator. Switch between step or fluid movement. 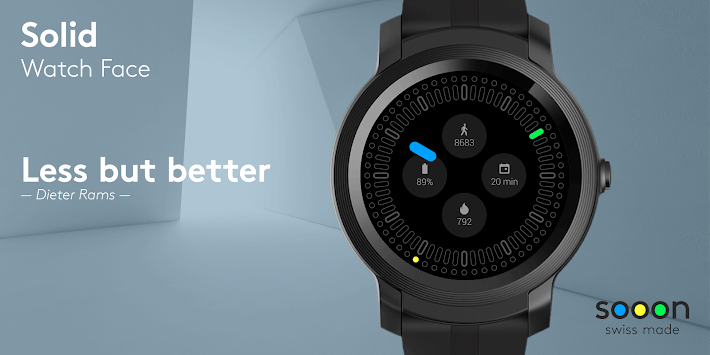 Solid Watch Face: keep the essence of design! Swiss made watch faces created by experienced watch designers. 5. Keep it simple ! 5. Make it simple but significant ! Should you experience any problem please contact us instead of smashing us.